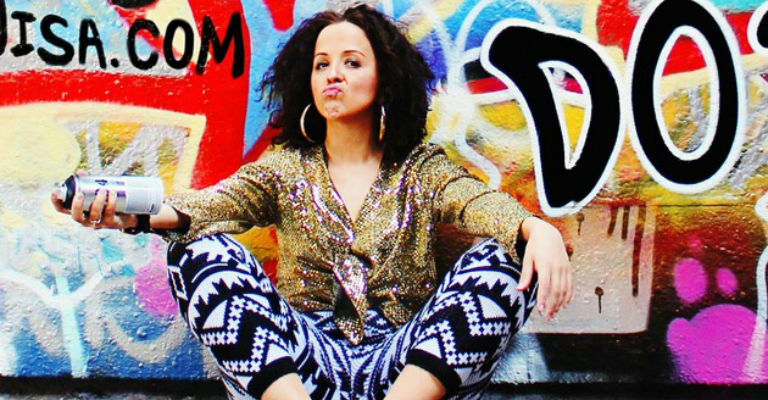 Luisa Omielan: What Would Beyonce Do?! Hailed as ‘one of the biggest stand up hits of the last decade’ (The Guardian) What Would Beyonce Do?! is the most successful debut show to come from the Edinburgh Fringe Festival and has toured over 12 countries. Having been nominated for Best Comedy Show at Melbourne International Comedy Festival it has recently been turned into a book! Luisa is selecting a few of her favourite cities to come and do an exclusive showing in preparation for something very exciting! Newcastle is top of her list. Having had sell outs at Jesterval Comedy Festival over the last few years, she recently sold out an 850 seater in London earlier this year. This show is a one off special – book early to avoid disappointment.